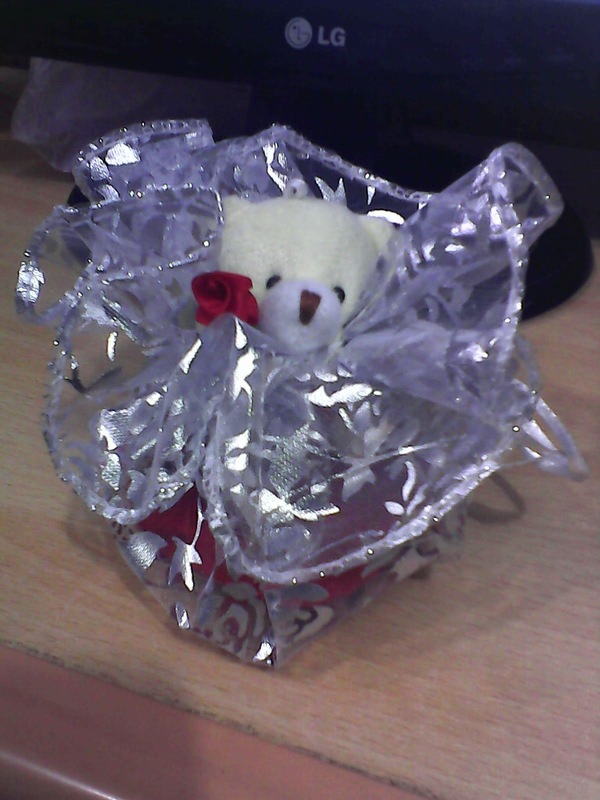 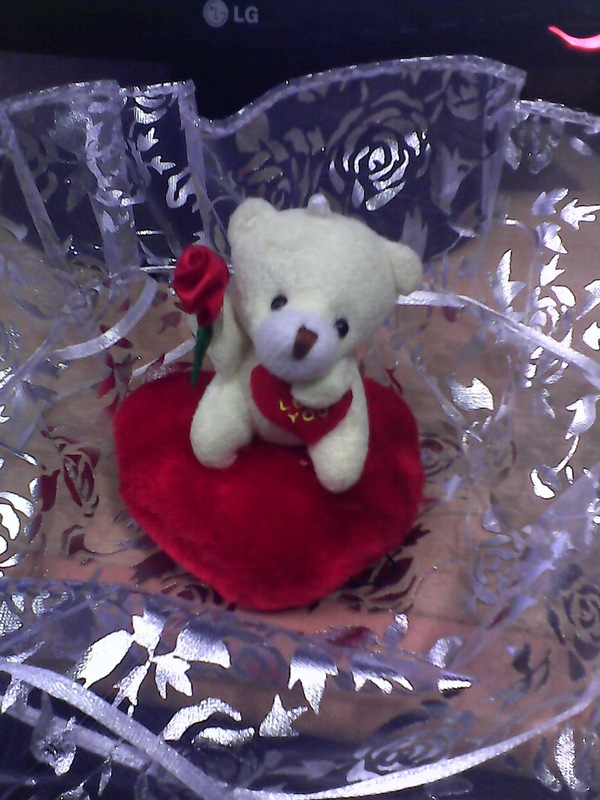 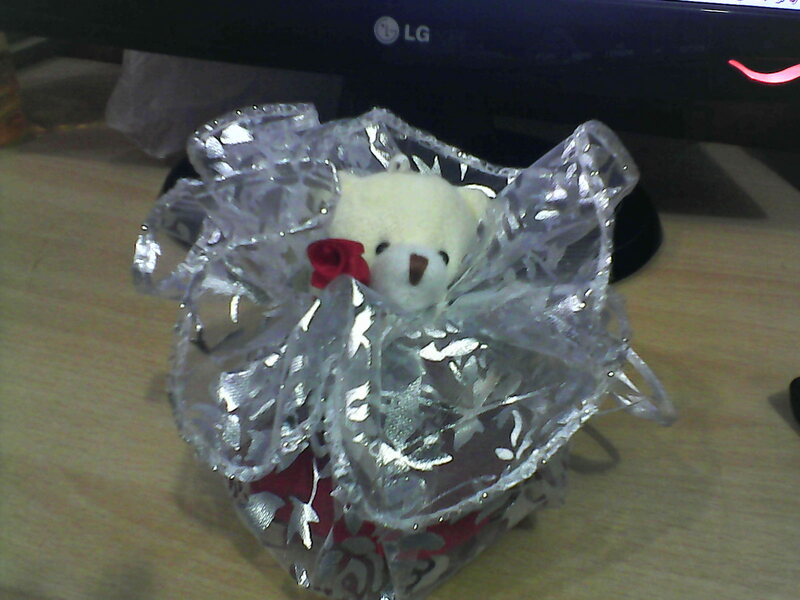 Cute little teddy for valentine's Day gift. For pricing and trade inquiry please fill the right side contact form. 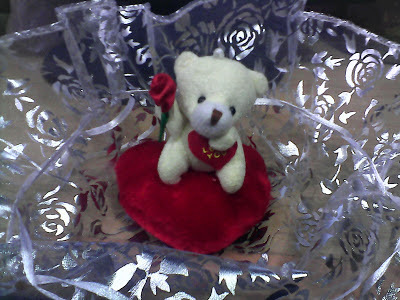 Mermaid has been The Brand Name for your home decoration and life style and corporate gift ideas for last 6 years.Get some fresh and innovative home decoration products from us.